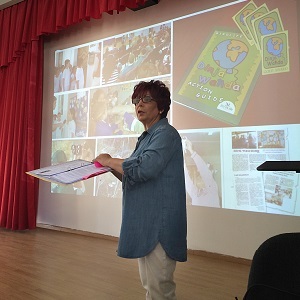 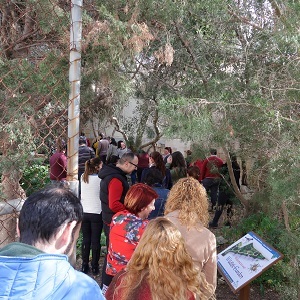 BirdLife Malta is committed to enhancing environmental education in Malta and creating more opportunities to allow children to connect with nature. 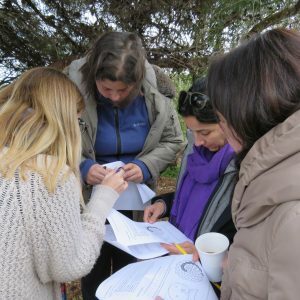 Alongside carrying out activities in schools and in the local community, we also deliver a training programme in collaboration with the Institute for Education aimed at primary school teachers in outdoor learning through nature. 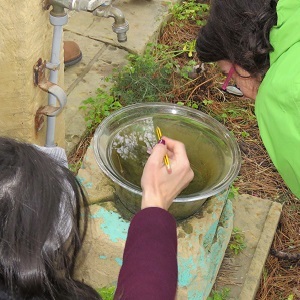 The four-week course provides teachers with the skills and competencies to deliver curriculum-linked activities in an outdoor setting through fieldwork, lectures and self-study materials. 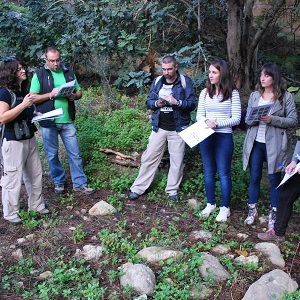 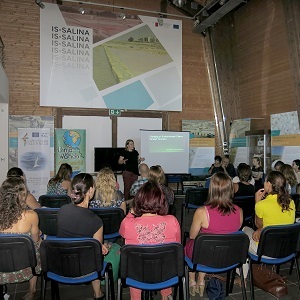 Upon successful completion, teachers will gain a MQF Level 6 Award in Teaching Outdoor Learning through Nature, and as representatives of active citizenship you will be able to demonstrate the ways in which learning through nature can act as a valuable platform for interpersonal, intercultural, and civic competences. 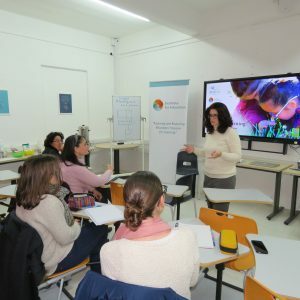 Professional Development: Dinja Waħda programme training during school professional development sessions, including theory and hands-on activities indoors and outdoors. 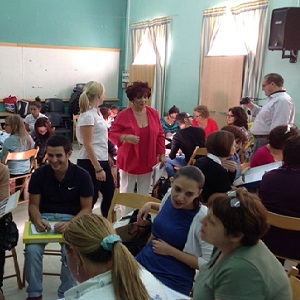 Day workshops: Workshops for Dinja Waħda School Coordinators on how to make best use of the programme resources and be leaders of Dinja Waħda in their schools. 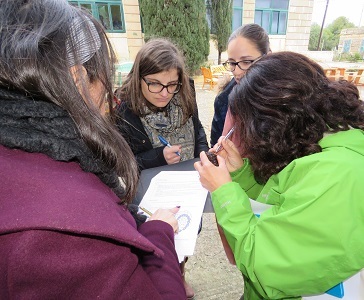 Field training: Training in the field for MCAST lecturers delivering Science Key Skills sustainability learning outcomes in connection with the Dinja Waħda programme at MCAST (Malta College of Arts, Science and Technology).